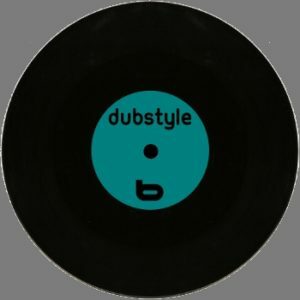 Recording DubStyle came from an idea that I had to record a tribute, of sorts, to the “B” sides of my record collection. Typically, the “A” side is the headlining track and the “B” side is somewhat of a dub, varying remix, or a different track altogether. So many of those “B” sides are seldom heard, but are truly worth listening to. This album is a tribute to those funky dub style tracks that go unheard by the masses…until now. 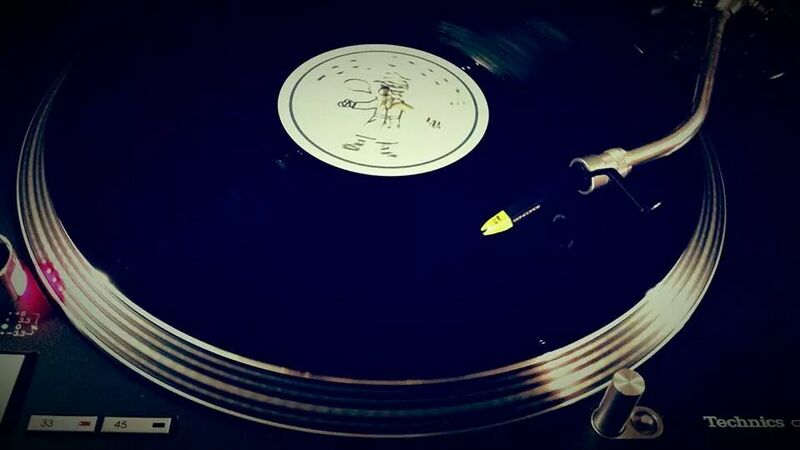 Recorded using real vinyl on Technics 1210 M3D Turntables and a Pioneer DJM-400 mixer.